8th August 2015 is one of the most potent, high frequency days of this year, with amazing potential for positive change, both globally and personally. Numerologically, 2015 is an 8 year (2+0+1+5 = 8.) The number 8 is associated with harmony, balance, abundance and power. When placed on its side, the 8 becomes the symbol for infinity ∞ and this is very apt as we are now stepping more into our role as co-creators of a New Earth with infinite creative possibilities. The 8th August is the high point in what is known as the “Lion’s Gate”. This portal opens between 26th July and 12th August 2015 whilst the Sun is in the astrological sign of Leo the Lion. During this time, Galactic waves bathe the Earth with light keys and codes to assist in the evolution of the planet for the next cycle. First we move through the rare triple 8 Lion’s Gate Activation on August 8th. During this event a Stargate is fully open streaming intense Light waves from the Great Central Sun, through our Sun, The Star Sirius, the Earth Grid Point of the Sphinx and The Great Pyramid of Giza. When the Sun is conjunct Star Sirius it creates a Solar Stargate that pours Solar Star Codes for mastery and ascension directly from Sirius. 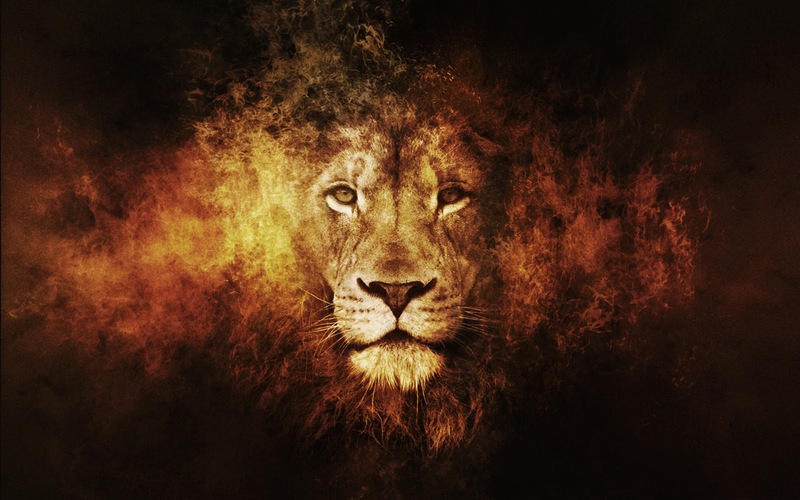 This rare 8-8-8 Lion's Gate portal is a pivotal Cosmic Ascension event, as humanity and Gaia are thrust through the Lion's Gate portal into higher realms. You may feel like you are being pushed through the birth canal into a fresh new start. The triple 8 infinity energy represents: As Above, So Below and Within! Infinity Figure-8 symbolizes integration, abundance and balancing polarity into harmonious Union. During the Lion’s Gate Activation, the 8-8-8 “wave” contains the new Light Codes of the Cosmic Ascension. It may feel like you are being pushed through the eye of the needle during the Lion’s Gate, which is why you can’t take anything from 3D with you. Take this time to let go of all attachments to the physical world. Open your grip and let go! It is vitally important you are open to fully receive these codes, to light up your DNA, to support you to make another quantum shift, furthering your personal growth! The 888 Triple Infinity Lion's Gate Portal 8/8/2015 is the trigger to the Royal House of Sirius Feline frequency. There shall be many of these frequencies as you move forward into an inter-galactic society. On August 8, Solar power will move into material form to be seen and felt. Uniting the two hemispheres of the brain in a cosmic fusion. Birthing a level of light that even the blind will be able to see. So powerful is this solar vibration we will have but one choice as it enters our energy field. The choice is to just allow it to pass through you like a solar wind, not holding on to any part of it. Like a cool breeze on a hot day just allow the solar emanations to encircle and embrace you without trying to corral them and tie them to the fence of humanness. Just this minute action will shift the future into a place that can been seen and felt. The 8:8:8 STARGATE is symbolic of the human DNA kept separate and secret purposefully. The symbiotic relationship that humanity has had with earth life will shift into direct alignment with a time passageway. This time passageway is allowing a new seeding to occur that increases mental capacities, IQ and the ability to remember (near and far). For some time now the human brain has been in the shop being repaired. Too much information has been painful and not received or digested properly. Seeming to have Teflon coating the brain has been resistant, not wanting anything to stick to it. Each new set of thoughts triggered dormant fears that needed to be released and replaced with new strands of awareness.